More than 60 years ago this month – though not related to the holiday season as far as we know — a string of bulbs lit up courtesy of Argonne National Laboratory. What was the significance? The electricity used to power the bulbs was generated by an experimental breeder reactor and was the first electricity produced using the heat of nuclear fission. 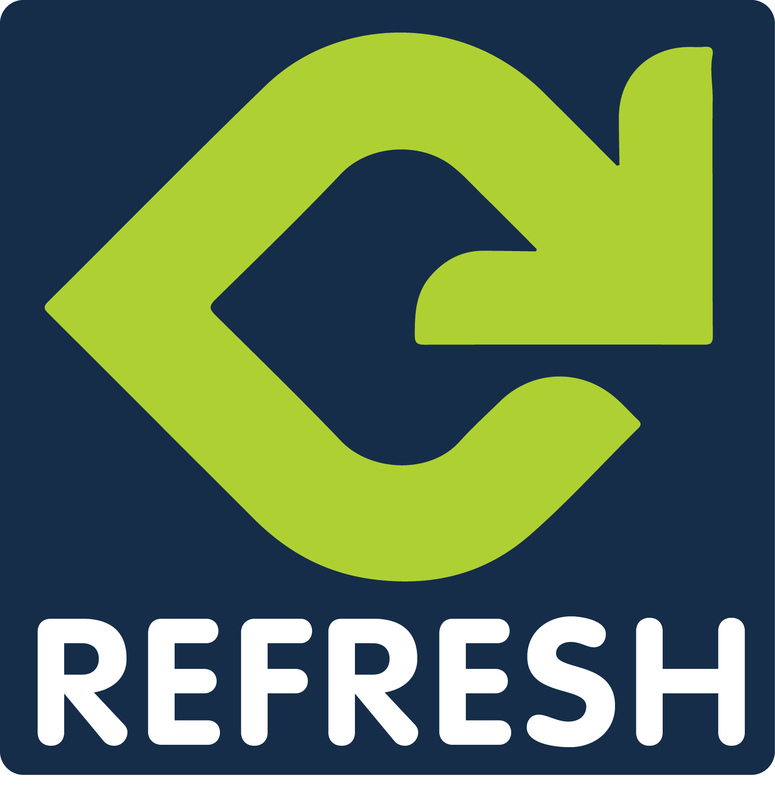 REFRESH is an occasional series where we rerun previous posts. This first ran in December 2014. As we said in yesterday’s Part I, we’ve taken a few of the interesting comments we’ve received on our Facebook page and posed them to our experts for their take on the question, suggestion or assertion. Here are their responses. Mixing spent fuel with glass, a process known as “vitrification,” is one method that has been tested to treat nuclear waste in several countries. The idea supposes that mixing radioactive waste with other materials will create a more stable solution that won’t degrade over time. In the U.S., over 50 million gallons of liquid waste from plutonium production at the Hanford site in Washington State will be vitrified and then stored onsite. DOE, who is responsible for oversight at Hanford, expects radioactivity levels in the material to greatly reduce in the future. If the country’s nuclear waste disposal policy was to turn toward vitrification, an application would need to come from the Department of Energy to the NRC. The NRC would be responsible for regulation. However, burying vitrified spent fuel in Antarctica isn’t an option. 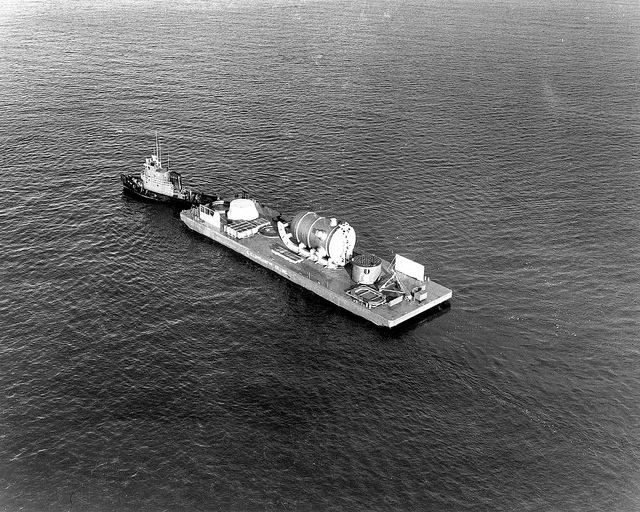 Article V of the Antarctic Treaty of 1959, which the U.S. signed, prohibits the disposal of nuclear waste in Antarctica. Sending vitrified spent fuel into space would be a risky and prohibitively expensive idea. According to NASA, it costs approximately $10,000 per pound to send things into orbit. Considering there’s currently more than 70,000 tons of spent fuel in the United States, shooting it into space wouldn’t be cost effective. In addition, a catastrophic accident involving a spacecraft hauling nuclear waste into space could cause radioactive material to contaminate the environment. In any event, U.S. policy for spent fuel disposal is to place it in a deep geologic repository. Until and unless Congress changes the law, that will remain the policy. And, finally, there are multiple comments about the wisdom and benefit of new reactor designs, especially one using fissile uranium salt. The NRC is working to ensure we have the expertise available to review future advanced reactors (such as molten salt or high-temperature gas designs). The NRC will determine if those future designs are acceptable for U.S. use, and we’re working with the Department of Energy to inform advanced reactor designers how the review process will work. The NRC’s role, though, is regulating new designs, not initiating them. Author ModeratorPosted on October 1, 2015 October 2, 2015 Categories GeneralTags Atomic Energy Act, department of energy, NRC, nuclear policy8 Comments on REFRESH — Who Sets National Nuclear Energy Policy? This Advanced Test Reactor runs tests that determine how fuels and materials react when bombarded by streams of neutrons and gamma rays under a variety of pressure and temperature conditions. Information that would normally require years to gather from normal reactor operations can be obtained in a matter of weeks or months. 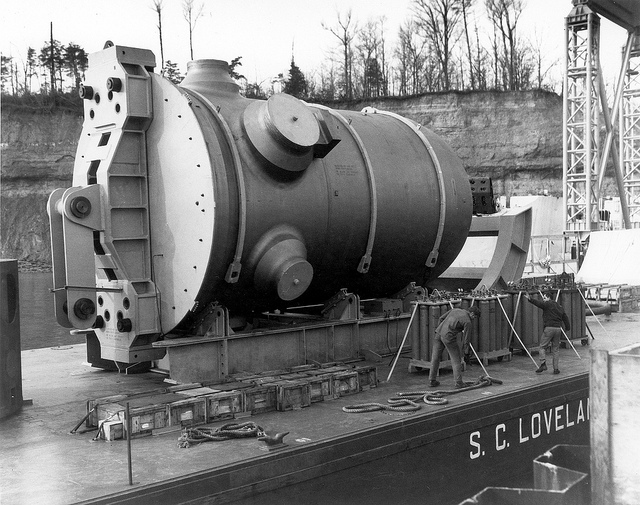 The primary “customer” of the reactor is the Naval Nuclear Propulsion Program. The NRC licenses 31 research and test reactors in 21 states (as of 2014); eight research reactors are being decommissioned. We also license the operators and conduct some 50 inspections each year. DOE, however, regulates this particular test reactor. 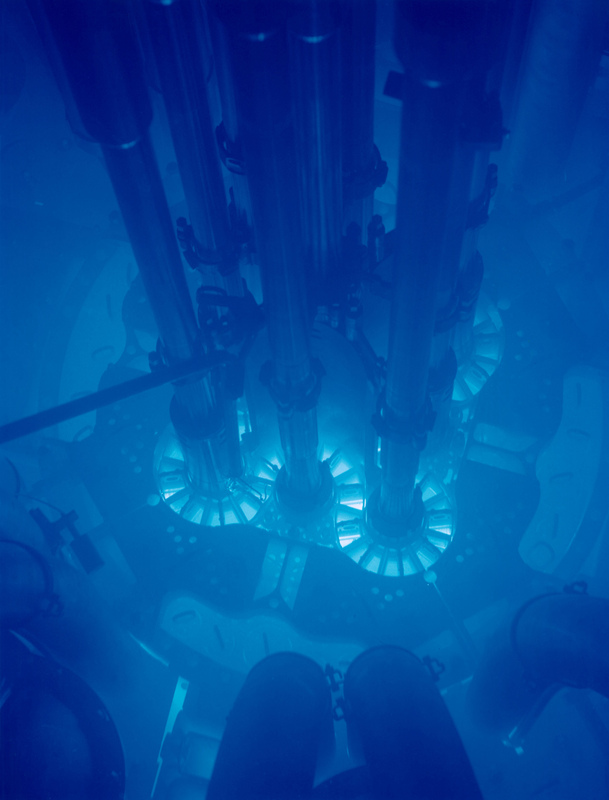 Where is this test reactor located? What scientist (and Nobel Prize winner) gave his name to the blue glow seen in this photo?